Great for small hands, this wooden Plane will be a much loved toy and a great addition to any toy room or bedroom. 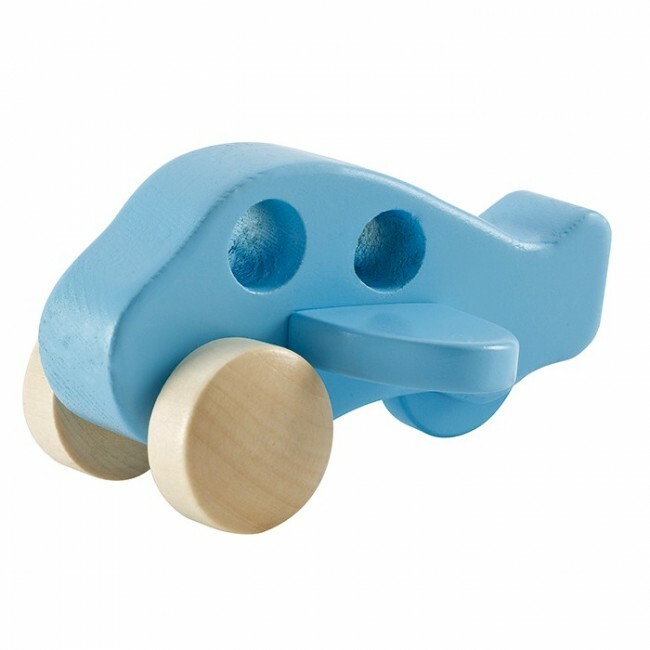 This beautifully crafted Hape Plane is ideal for encouraging babies to crawl and move, and will delight and inspire toddlers. Fantastic for encouraging your baby to move & crawl, the plane can be pushed or pulled around. Measures 12.5 x 9.5 x 6.5cm.